Have you ever stopped to consider how amazing this world is? I think it helps that I am surrounded with little people all day long, but every time we head outside we have at least one “WOW” moment. Children are so great at slowing down and noticing things. The amazing variability of weather we have here in Canada (sometimes within one week) makes weather a fabulous science topic for preschoolers. Why do Leaves Change Colour? This is an annual science experiment in our home. So simple and so cool! 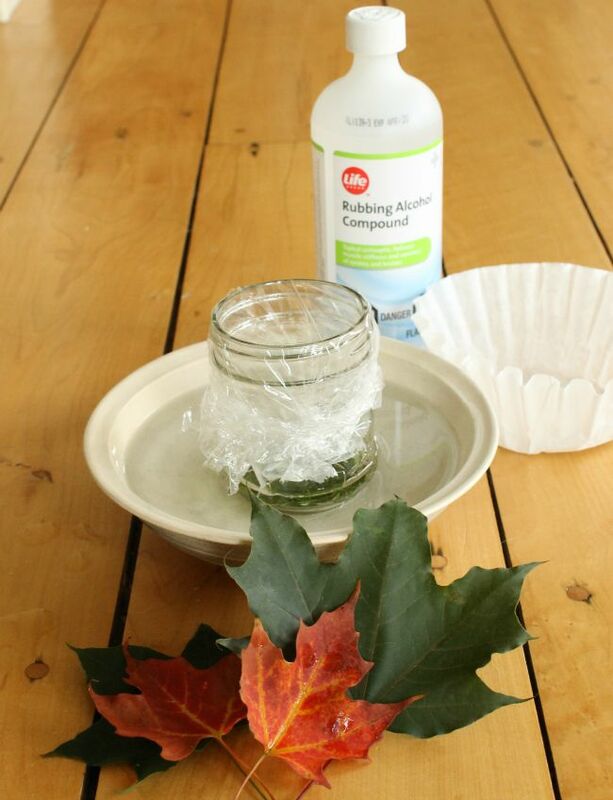 This experiment really helps little ones understand why leaves change color in the Autumn. 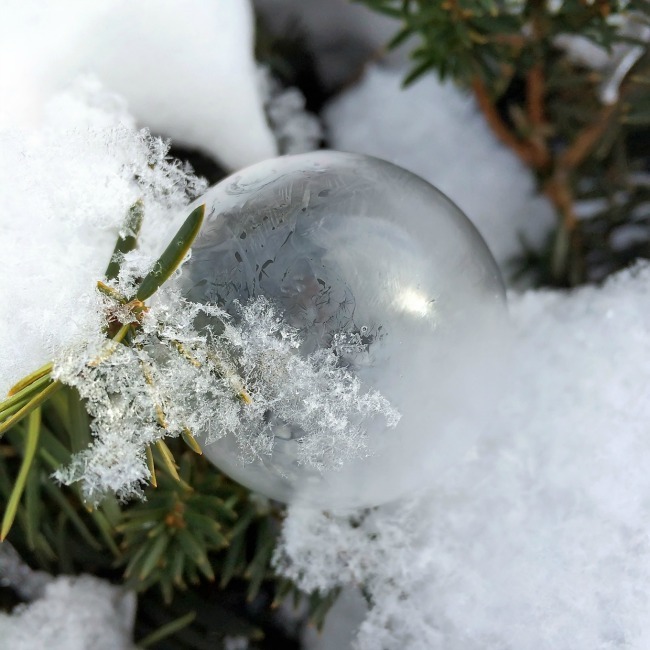 Fascinating Frozen Bubbles from Fireflies and Mud Pies – This science activity is perfect for super cold winter days. Ty this at different points through the winter and record what happens to the bubbles at different temperatures. 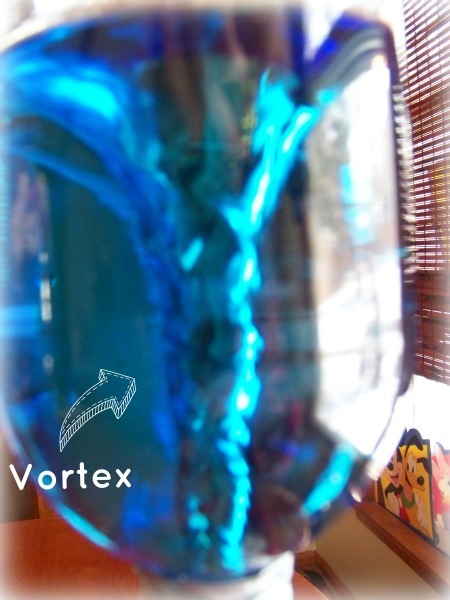 Tornado in a Bottle from KC Edventures – Have the kids make their own mini twister using a clean, empty bottle. 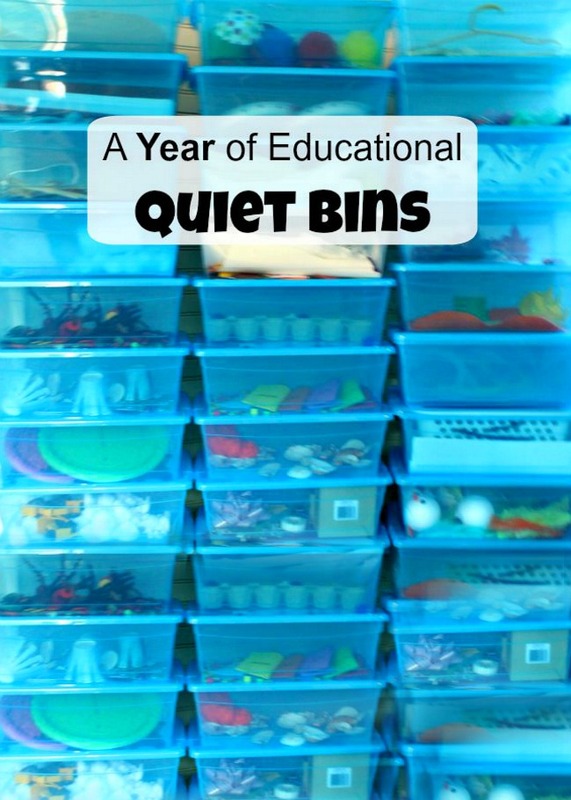 I love the book suggestion that goes along with this activity. 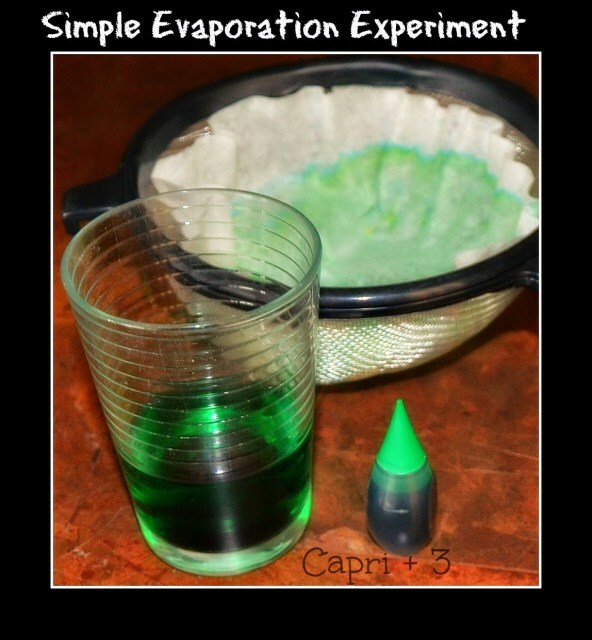 Simple Evaporation Experiment from Capri + 3 – See evaporation in action using this hands-on weather activity. Do It Yourself Weather Vane from Steve Spangler Science – Craft a homemade weather vane with the kids, and then be sure to test it out (with a fan or outside on a windy day). 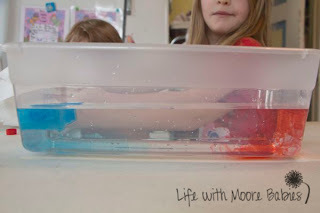 What Causes Thunderstorms from Life with Moore Babies – This experiment lets kids explore the science behind thunderstorms in a very straight forward way. 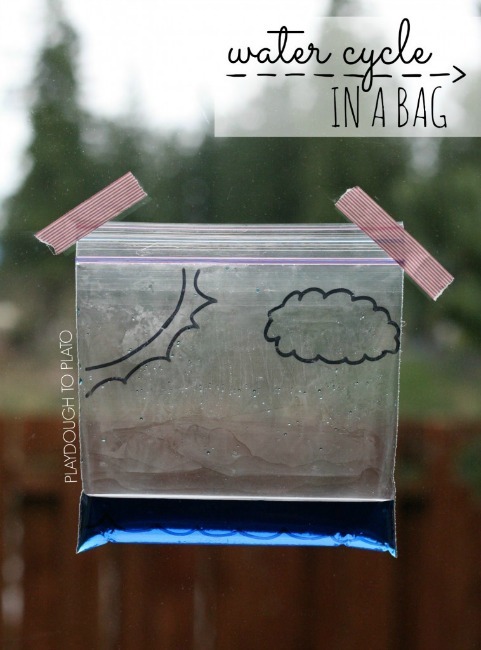 Water Cycle in a Bag from Playdough to Plato – The kids can make their own tiny version of the water cycle, observing as each step takes place. 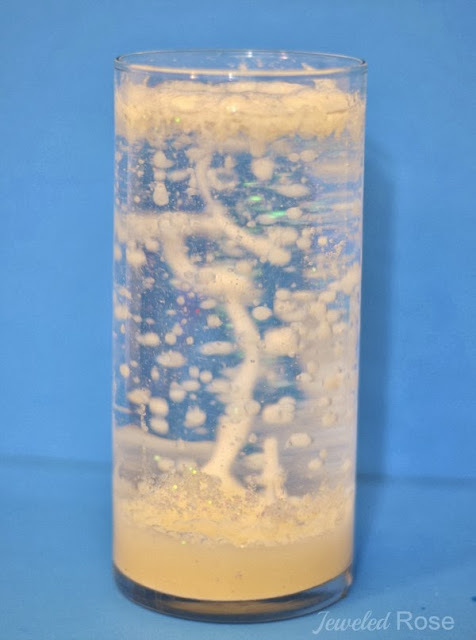 Snow Storm in a Jar from Growing a Jeweled Rose – Whip up a mini snowstorm with kids who are fascinated by colder weather. 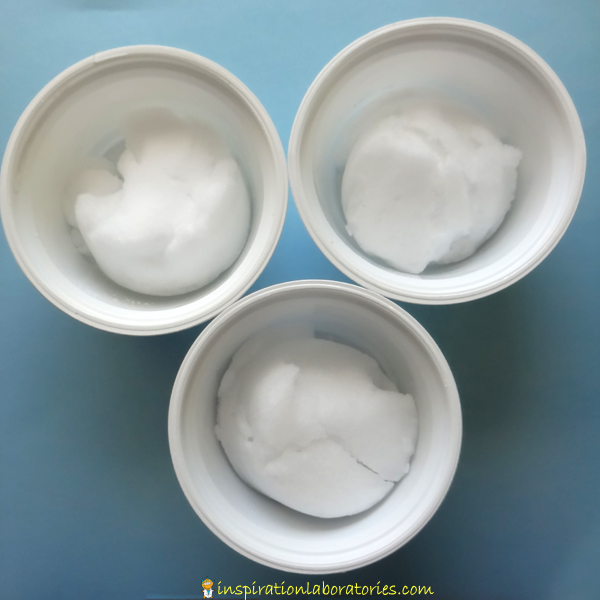 Preschool Cloud Experiment from Reading Confetti – Use shaving cream, water, and food coloring for this rainy experiment. 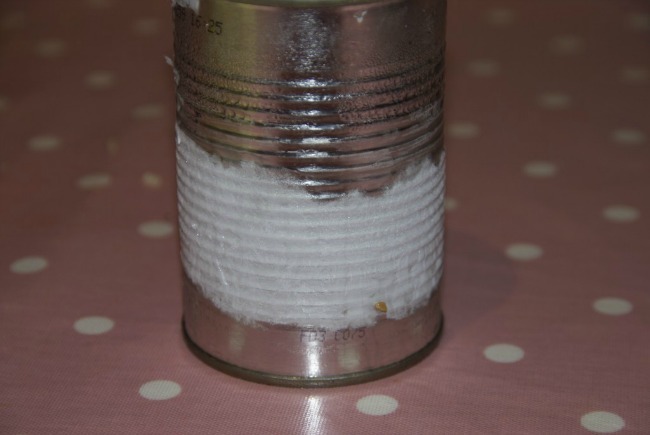 Making Frost from Science Sparks – This one is great for kids who are fascinated by the frost on the grass on chilly mornings. 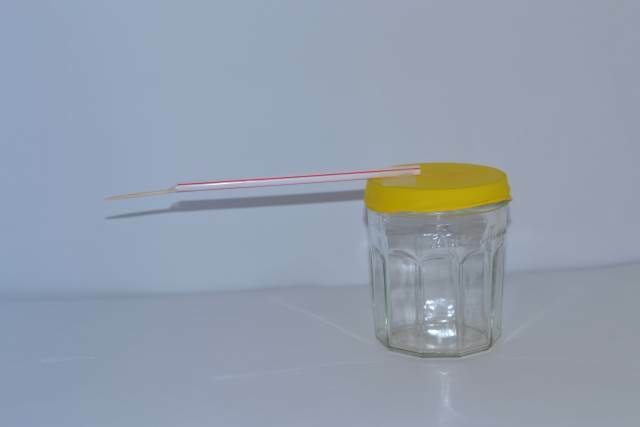 How to Make a Barometer from Classroom Ideas – Children use a few basic items to create their own barometer, a tool that measures atmospheric pressure. 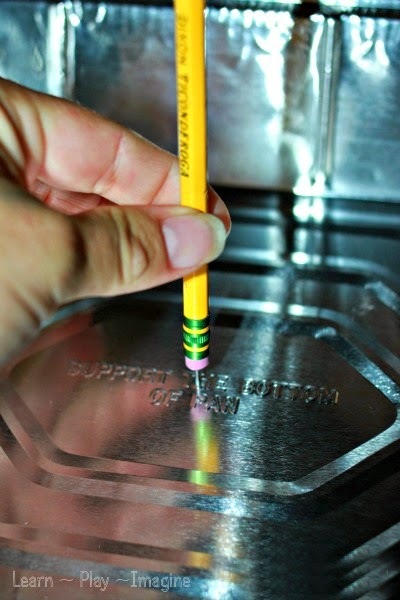 Homemade Thermometer for Kids from What Do We Do All Day – Science activity using just a few simple items you probably already have in the house. 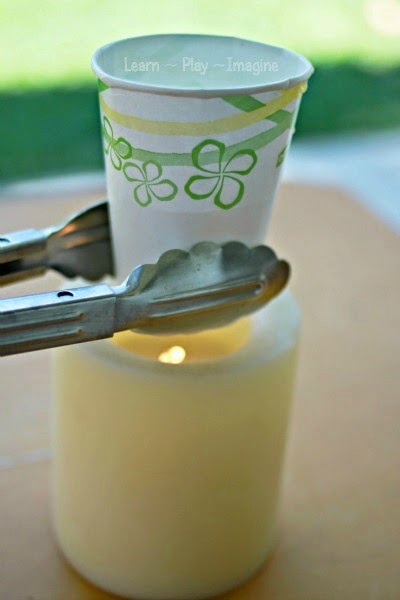 How to Make Lightening from Learn~Play~Imagine – Two ways for kids to get a hands-on lesson in how lightening works. 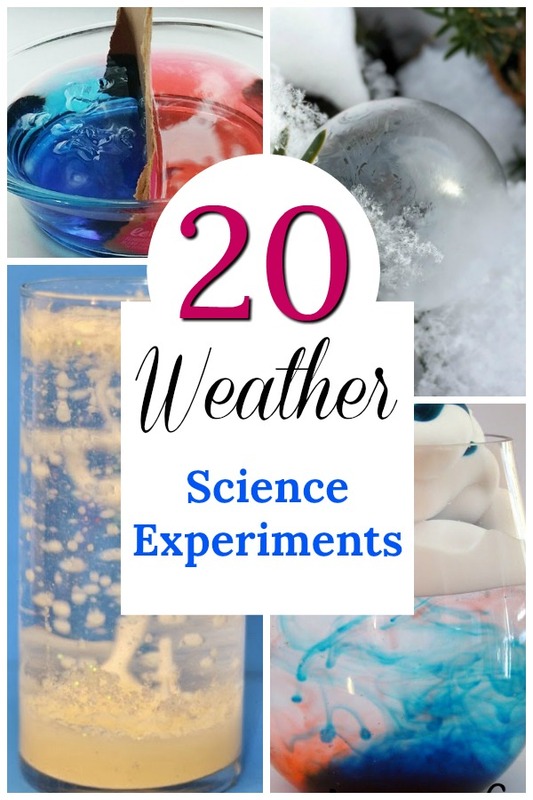 Snow and Water Science Experiment from Inspiration Laboratories – Kids get to see what makes snow melt as they perform this simple experiment. If there’s no snow available, ice cubes would be a good alternative. 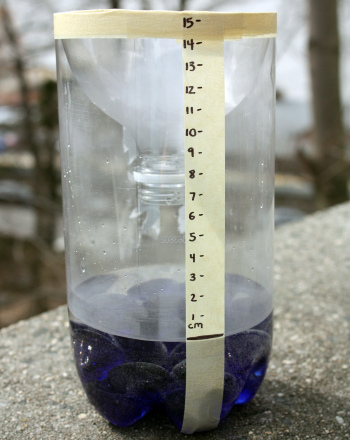 Homemade Rain Gauge Experiment from Education.com – Make your own rain gauge with items from home. 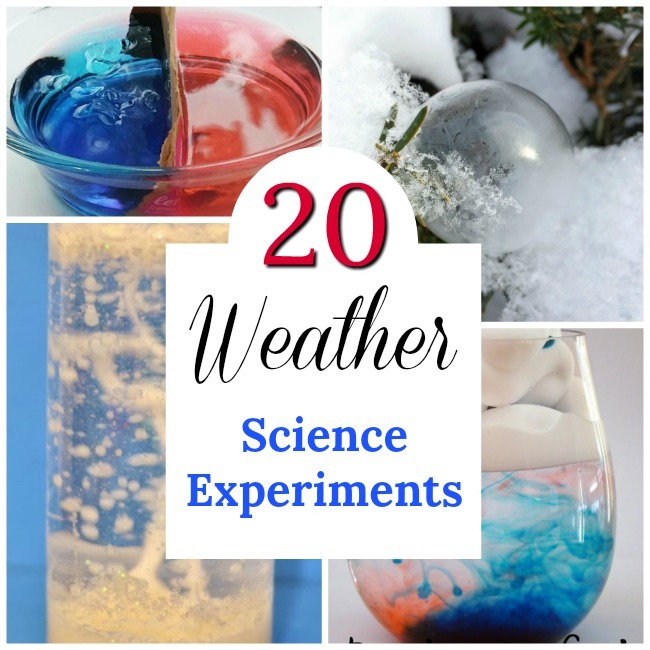 The kids can predict how much rain will accumulate, and they can track their findings to see how close their prediction was to real life. 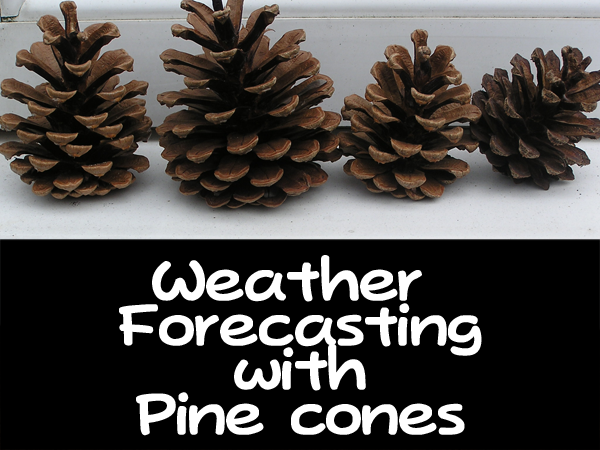 Pine Cone Weather Station from Science Sparks – Did you know that pine cones can help predict the weather? Encourage the kids to set up this station and see how true that is. 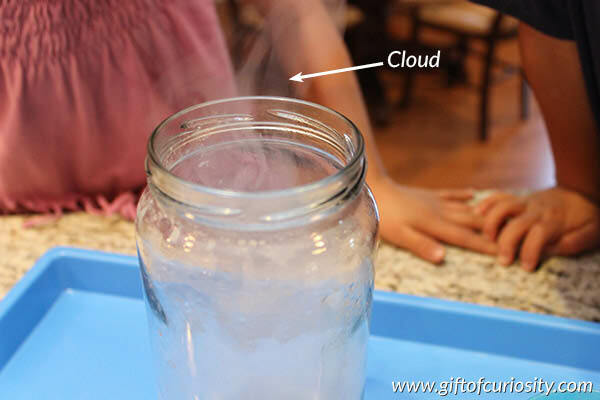 How to Make a Cloud in a Jar from Gift of Curiosity – Two hands-on experiments for kids to create their own clouds. 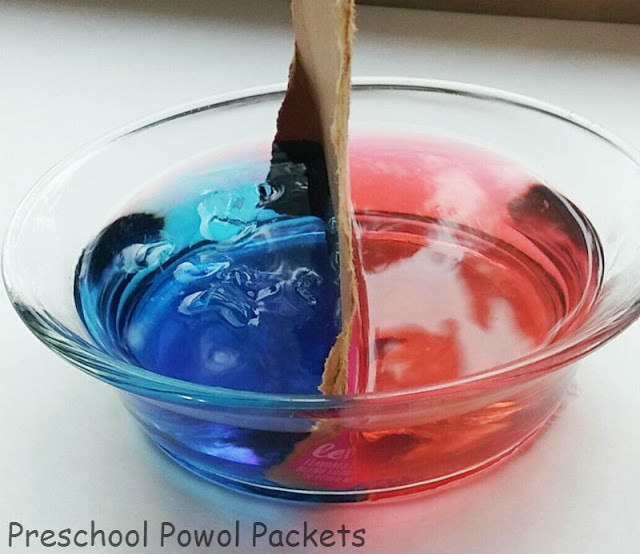 Warm and Cold Front Model from Preschool Powol Packets – This experiment is especially perfect for the visual learners. They can clearly see how warm and cold fronts act. 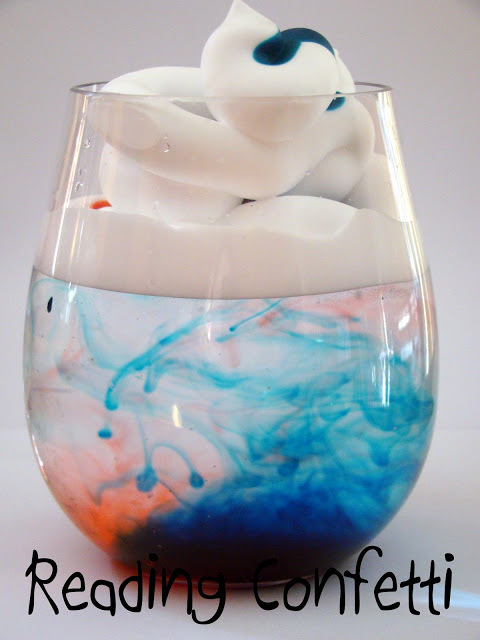 Observing Conduction from Learn~Play~Imagine – See what happens when the earth heats up, affecting the air above its surface. 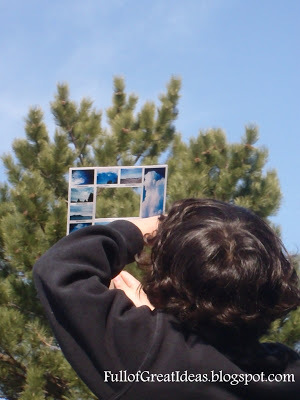 Cloud Identification Tool from Full of Great Ideas – Print one of these out and go outside! Compare and contrast the different clouds you can find. 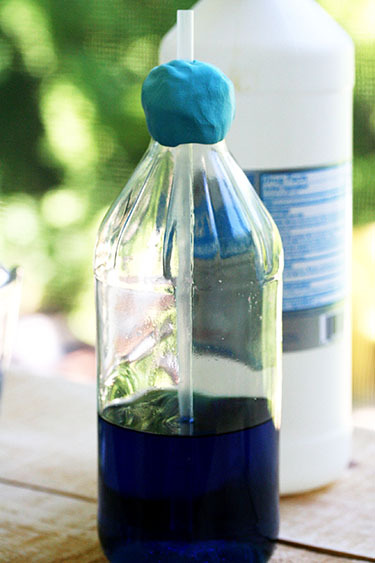 Solar Experiments for Kids from The Educators’ Spin On It – Ideas for learning more about how the sun works and how to use the sun for energy. 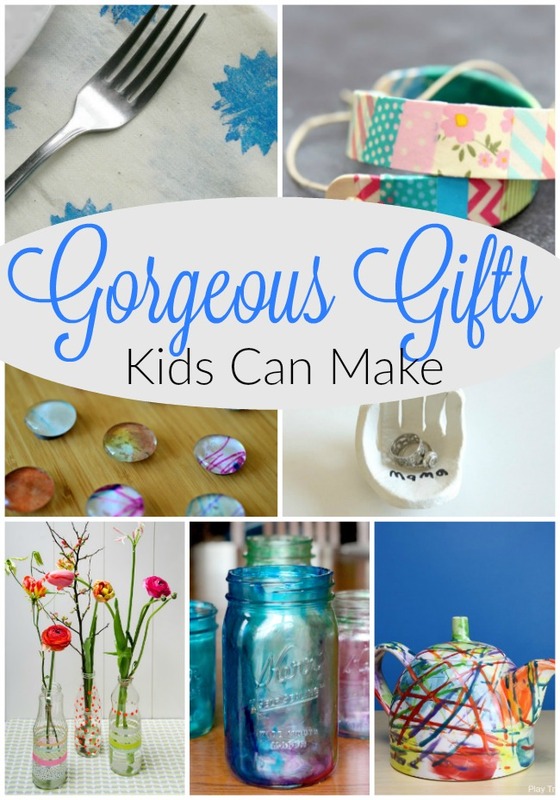 Don’t these ideas make you want to run outside and explore this amazing world of ours? 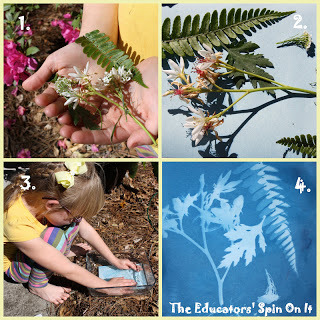 Try to remember to grab the kids on your way outside – they’d like these activities too. I hope you are having a fabulous week friends. Thank you so very much for being here! These all look like so much fun! 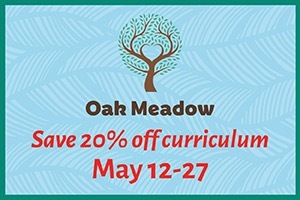 Thank you for sharing these great weather activities.